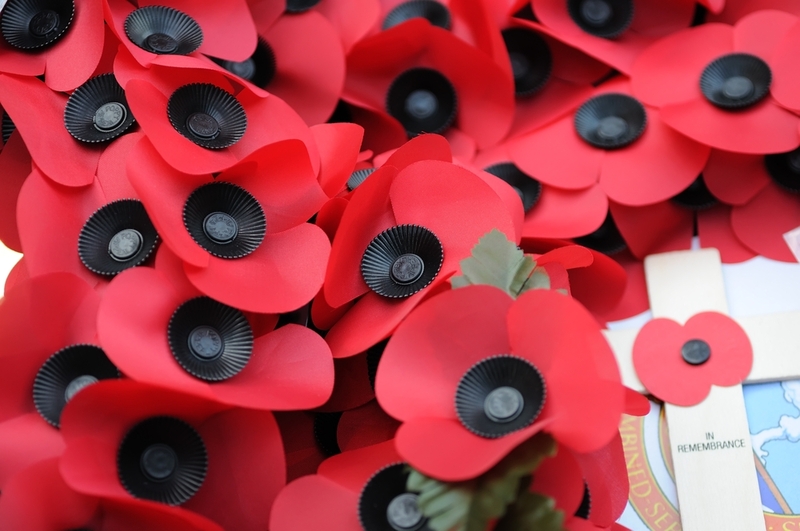 A £10,000 fund to help people in Calderdale to commemorate the First World War will be discussed by Calderdale Council’s Cabinet on Monday 27 January 2014. Local people and groups have told the Council how important it is to them to mark the outbreak of the First World War, so the Council is doing all it can to help commemorate this significant centenary. The Council has a programme underway to refurbish all the borough’s war memorials, of which around 15 are memorials to the First World War. Calderdale Museums Service has secured £98,000 of Heritage Lottery Funding to develop a new exhibition and programme of events at Bankfield Museum to explore the impact of the First World War on Calderdale and its people. This new exhibition is called “For King and Country”. Children and Young People’s Services are working closely with schools to support visits to cemeteries and battlefields in France and Belgium, and are promoting related exhibitions and events. Calderdale Adult Learning Services are also working hard in the community to promote the 100 year anniversary – they have developed a free introductory taster course which will look at the impact of the First World War on Calderdale. There is also a five-week follow up course which allows adults to delve into the World War history in more detail. Calderdale Library Service has digitised editions of the Halifax Courier from 1914 – 1918 and these have been made available in PDF form on the internet. The Community Foundation for Calderdale is also launching a grant scheme called “Calderdale Remembers” with up to £15,000 available, which will enable local communities to develop activities to commemorate the war and explore their local history and local memorials, to undertake research and put on events. Through this fund and other activity the Community Foundation for Calderdale will work closely with Calderdale Council, to ensure that Calderdale communities have the chance to remember and commemorate the events of the First World War in their own way. This entry was posted in Community volunteers, Heritage. Bookmark the permalink.